The latest issue of Famitsu has revealed that Dynasty Warriors 8: Empires is coming to the PS Vita. The PS Vita version of the hack and slash game will feature all the downloadable content and the online features of the PS3 and PS4 versions including a new ad-hoc Raid Scenario mode where you can play with special rules with your friends. A demo with the “Edit Mode” will be released prior the game’s launch and its data will be compatible with the full retail version. 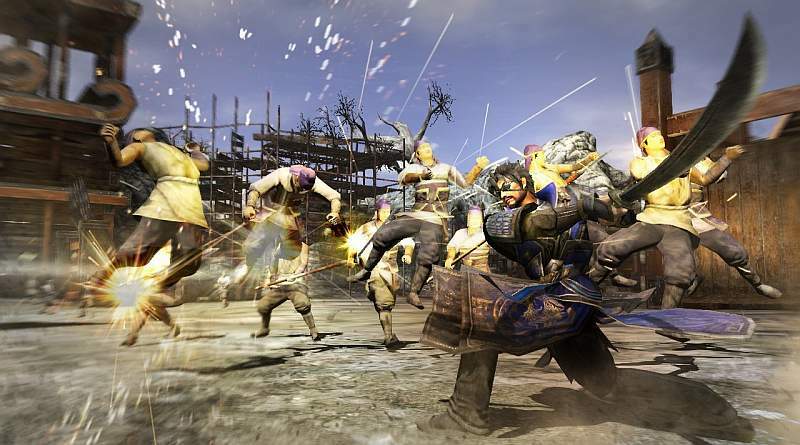 Dynasty Warriors 8: Empires will be released for the PS Vita in Japan on November 26, 2015.